Once you learn that you need a roof replacement on your Ellicott home, the search for a reliable and affordable roofing company begins. Go2 Contracting is a Top Rated Local® roofing company, and we provide industry-leading roofing solutions in your area! We would love to speak with you about our roof repairs, roof replacements, and other contracting services to determine how we can best help you restore beauty and functionality to the exterior of your home. Discover what dozens of other satisfied customers have said about our team and contact us today to learn more about our roofing services! Just as no two homes are the same, no two roofs are the same. The damage to your roof may easily be resolved with quality roofing repairs, or it may be serious enough that it requires a full roof replacement. In either case, you can count on our local roofers to thoroughly inspect your roof to provide an honest, professional opinion on your restoration options. We are also happy to coordinate inspections and estimate reconciliation with your insurance company if you have a storm damage claim with them. Our industry-leading Tuff Roof System includes all of the roofing components needed to provide a long-lasting roofing solution, some of which aren’t even required by code. 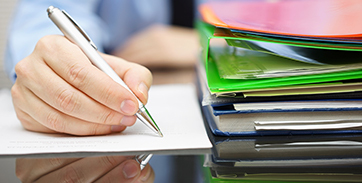 We are also happy to offer our Go2Contracting Maintenance Program, which includes a complete line of roofing inspection, survey, and repair services to help residential and commercial property owners protect their roofing investment. Here at Go2 Contracting, our number one goal is customer satisfaction. We want your restoration process to be as convenient and efficient as possible, which is why we also provide gutter and siding repair and replacement services. Unlike other roofing companies that make you coordinate with different contractors for roofing, siding, and gutter work, we do it all, saving you the time and frustration of coordinating your own restoration process. 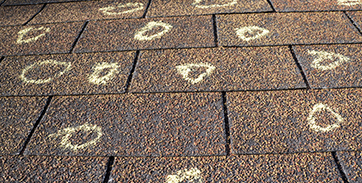 Has the time come to have your roof repaired or replaced? Contact Go2 Contracting for all of your roofing needs in Ellicott. 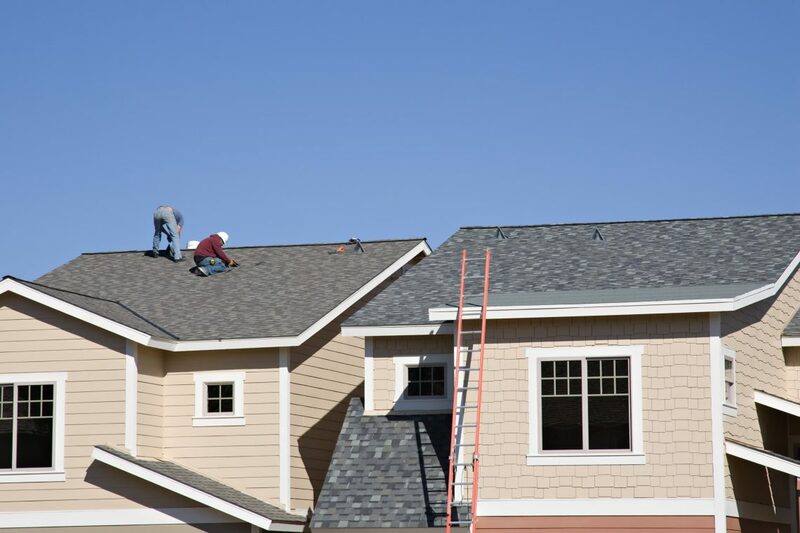 Our team has the skills and experience needed to provide long-lasting roof replacements and repairs, allowing you to save both time and money down the road on future roofing needs. Sound good? Contact our Ellicott roofers today to request a free estimate and learn how you can upgrade to impact-resistant shingles for free!